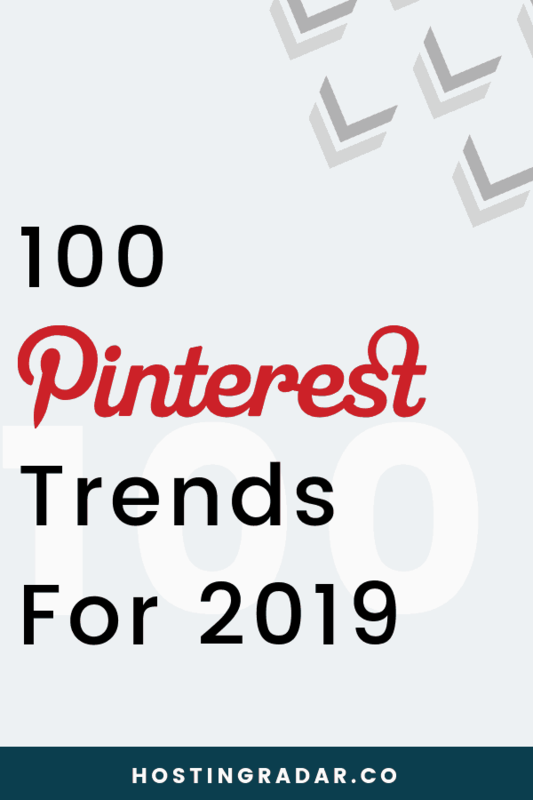 Pinterest has released their annual Official 100 Pinterest Trends For 2019 Guide, which details the most searched for keywords by Pinterest users. As businesses and bloggers prepare their marketing plans for the new year, these statistics provide insight into what consumers are in the market for most. In September 2018 Pinterest announced that 250 million people now use Pinterest each month. Of that, 1.5 million businesses are on Pinterest. Unlike Google which provides the Google keyword tool for keyword research, Pinterest doesn’t provide any similar in-app keyword search resource with statistics on search volume. So, this annual user search data of Pinterest Trends For 2019 is currently the next best thing that businesses can reference to determine Pinterest consumer trends. Here are some of the stand-out statistics from the 100 Pinterest Trends For 2019 Guide. If you are in the hospitality business Pinterest suggests offering ginger oil and goat milk soap to your guests, as they are trending searches this year. The way we know an idea is trending is by looking at what all those people are searching for. If an idea keeps getting more and more searches each month? And that upward trajectory holds steady for 6+ months? That’s how we know it’s a trend. 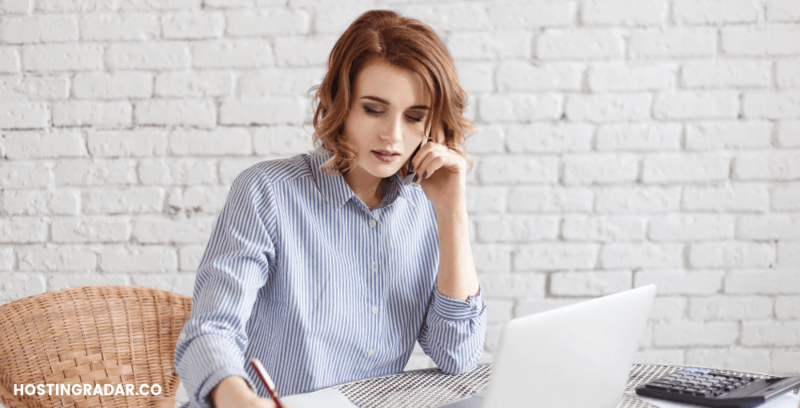 With the rising cost of living paired with low wages, more people are looking for legitimate work from home ideas and side hustles. This is especially the case for millennials and seniors who are the largest group of workers in the gig economy. We’ve reached a new milestone that I couldn’t be prouder of: more than 250 million people each month are now using Pinterest to discover and do what they love. If Pinterest were a country, we’d be the fifth largest in the world! 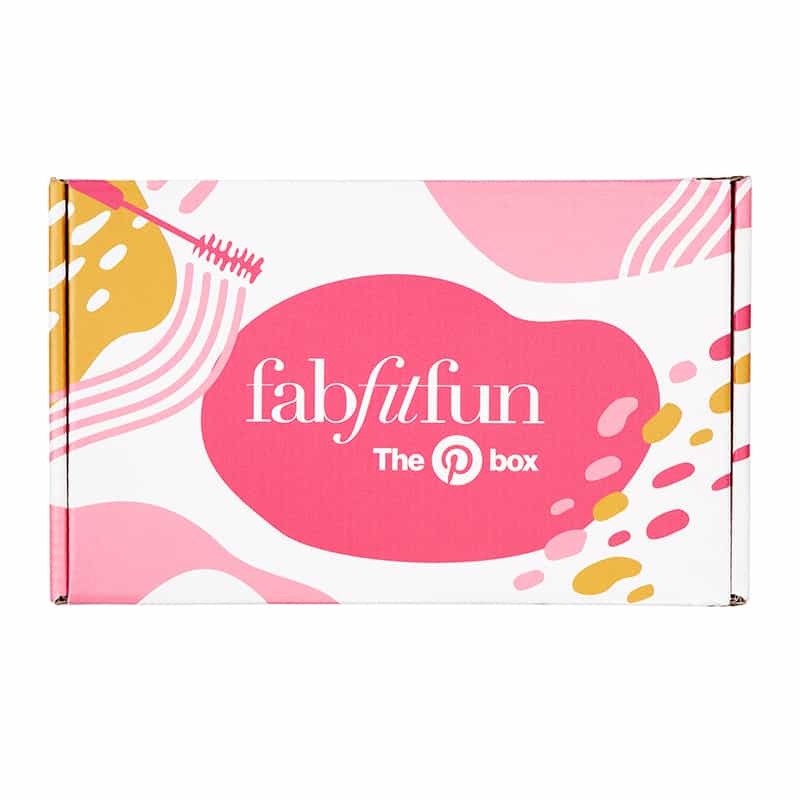 Pinterest teamed up with FabFitFun in 2018 to collaborate on a special edition Pinterest box, filled with items based on the 2018 100 Pinterest Trends. HostingRadar.com will provide an update here if a 2019 FabFitFun Pinterest Box becomes available.